The OnePlus 7 is in the headlines from sometime and we came across various reports which offered the look of the upcoming device and there we also got to know that the company to launch a couple of variants for the first time with the flagship device. 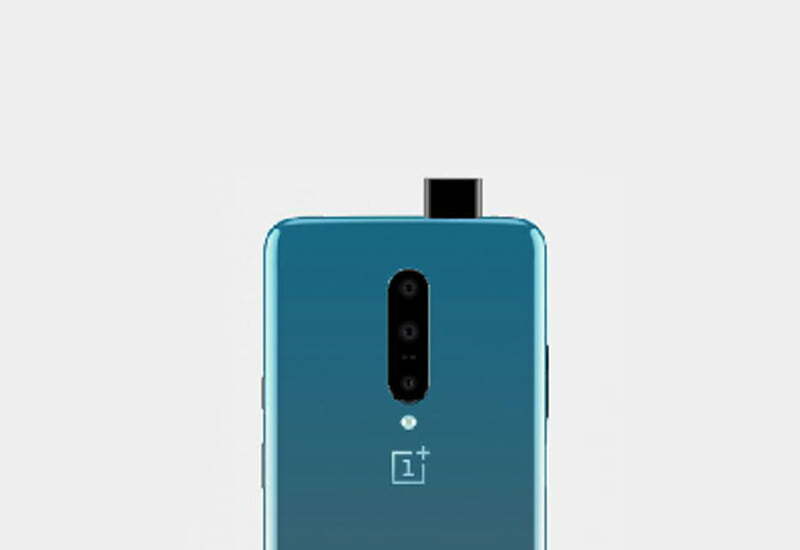 Recently, we came across an article which suggested that the popular flagship maker OnePlus will launch OnePlus 7 Pro and OnePlus 7 Pro 5G along with its upcoming flagship OnePlus 7 and now we got new information which suggests the OnePlus 7 as well as OnePlus 7 Pro on May 14. According to the Indian leakster Ishan Agarwal the OnePlus will unveil the much awaited OnePlus 7 and the OnePlus 7 Pro on May 14 in the global market. He also shared the leaks that multiple variants of the OnePlus 7 will be launched this time. Ishan shares an earlier leaked image poster also and suggests that the OnePlus 7 Pro will also coming with the OnePlus 7. The poster reveals the new tagline ‘Go Beyond Speed’, and as usual there’s no official confirmation. The poster was leaked on Weibo a few days ago. As of now, we don’t have any other information about the same but we believe that this information is true because the usual timeline of OnePlus is around this time and we believe that this is the actual date of the new flagship device but we believe that we can able to hear something more about the same in the coming days and we recommend you to stay tuned with us for the latest updates.